Mount Moriah is where Solomon built his Temple. 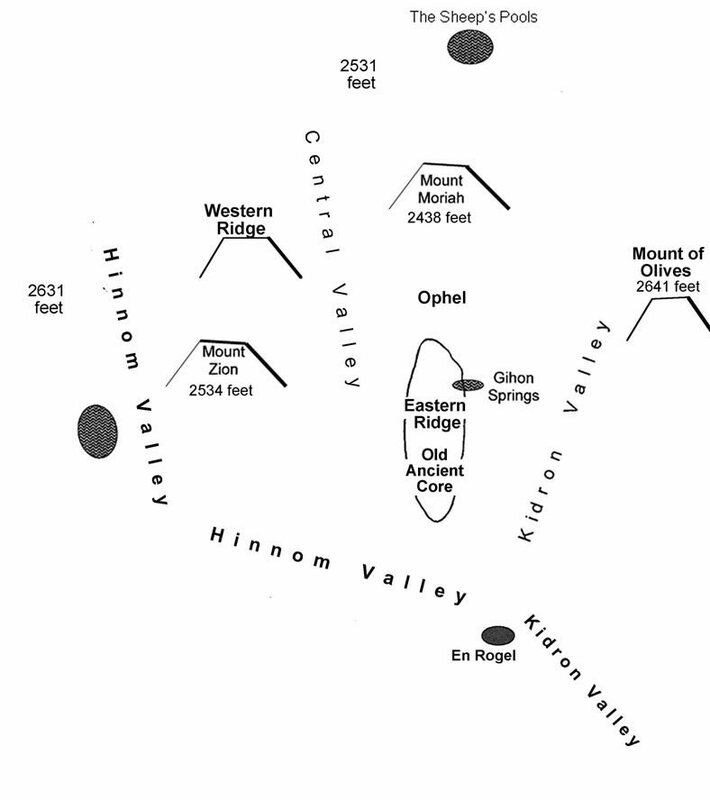 Mount Moriah is a ridge of rock that rises from the junction point of the Hinnom and Kidron valleys. 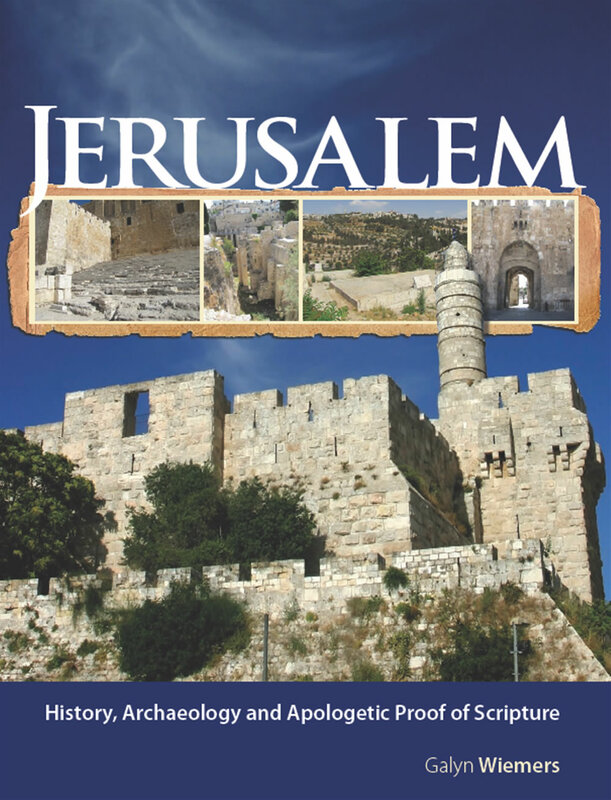 It rises through the City of David and reaches its highest elevation just northeast of the Damascus Gate in the Old City. The Temple Mount today covers about 45 acres and is built around the outcropping of the bedrock under the Dome of the Rock. It is about 118 feet lower than the highest point of Mount Moriah. The bedrock, or the actual stone, of the top of Mount Moriah can be seen covered by the Muslim's Dome of the Spirits. This is about 285 feet north of where the Ark of the Covenant would have sat on similar bedrock in the Jewish Temple. Today the Muslim's Dome of the Rock covers that location. This is a closer view of the actual bedrock, or the original rock, from the top of Mount Moriah. It is located under the Muslim's Dome of the Spirits and is located just outside the Dome of the Rock. Abraham would have walked across parts of this rock when he came up here to sacrifice Isaac. This would be close to where the Jebusite threshing floor would have actually been located when David purchased Mount Moriah from the Jebusite. Looking across the pavement that has been built over Mount Moriah to create a level surface. This is the site of the ancient Jewish Temple Mount. The golden Dome of the Rock stands where the Jewish Temple formerly stood. Notice the location of Mount Moriah on this map showing Jerusalem' topography.